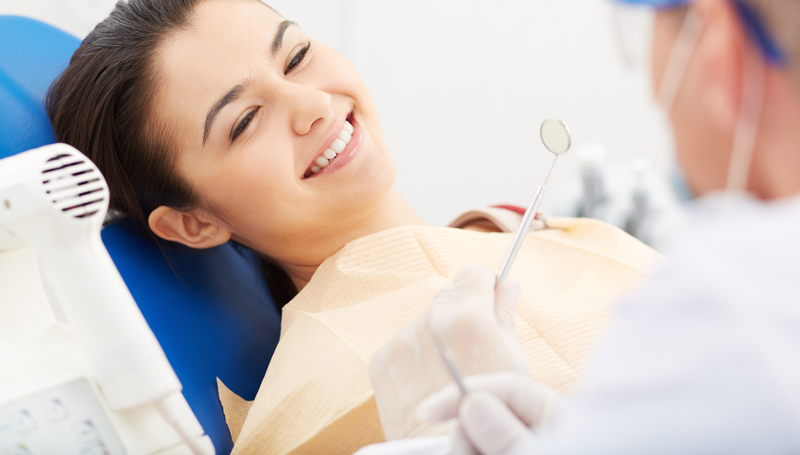 Dentistree seeks to provide dental and orthodontic products of the highest quality and value when needed, where needed. 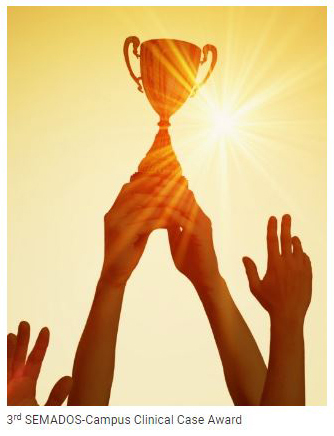 It is our passion to build strong relations with our clients through personalized service, and be a committed partner in the development and success of their practice. 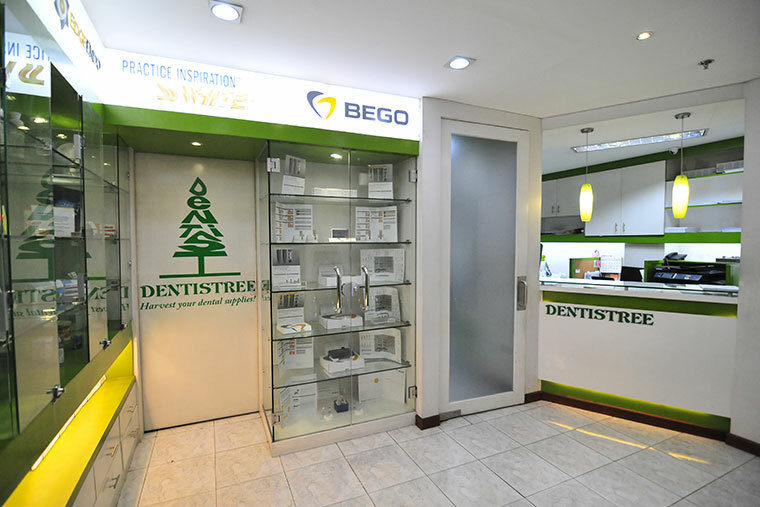 Dentistree is a dental company established in 1993 with offices located at Room. 206, Philippine College of Surgeons Bldg., 992 EDSA, Quezon City in front of SM City North Edsa Annex. 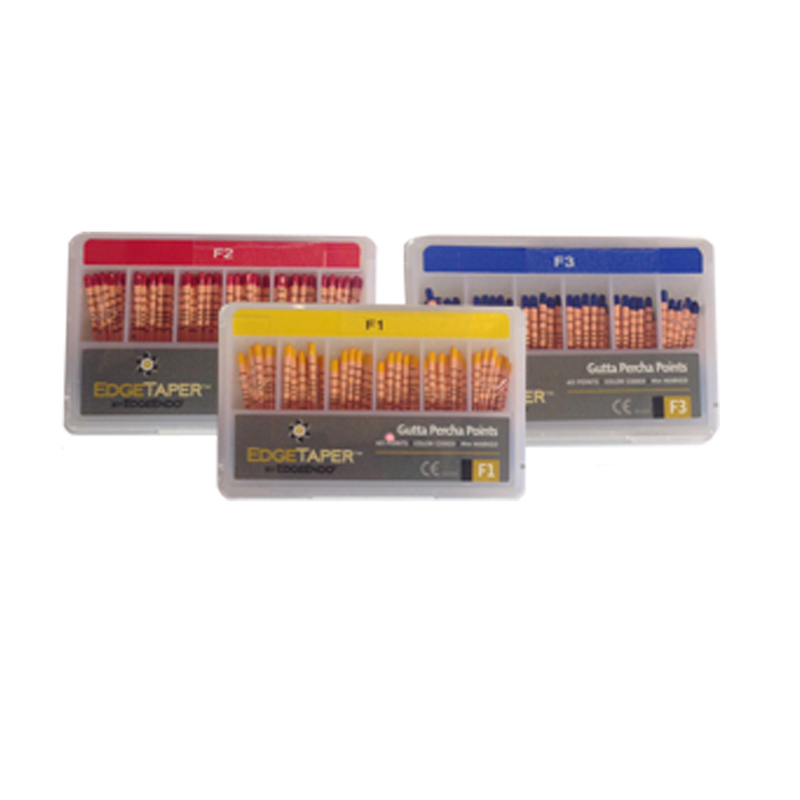 It is proudly the exclusive distributor of premium quality and world renowned dental products from Dentaurum Orthodontics, BEGO, EdgeEndo, Scientific Pharmaceuticals, and SS White Burs. 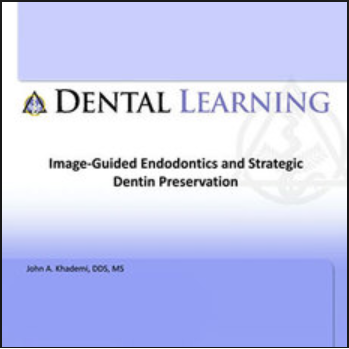 Its existence has made a significant contribution to the wide availability of essential dental materials, to the advancement of techniques, and to the education of dental professionals on new developments and proper selection and use of modern dental products. 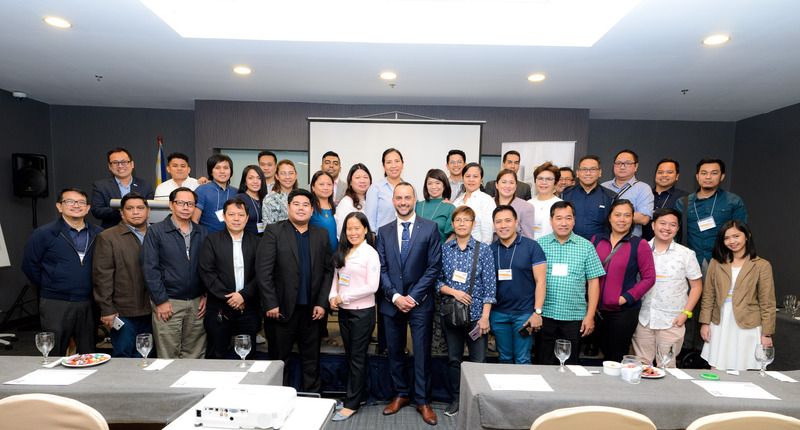 -- Select location MANILA / Maureen Garcia CAMANAVA / Mel Calderon RIZAL, PASIG, MANDALUYONG, TAGUIG / Jowil Castañares PASAY, PARAÑAQUE, MUNTINLUPA, MAKATI / Virgilio Velasquez CAVITE, LAGUNA, BATANGAS / Roger Aragon BICOL / Danica Agripa NORTHWEST LUZON / "Vacant" BULACAN / "Vacant" BACOLOD, ILOILO / Jonathan "Bong" Autor DAVAO, GENSAN / Cesar Serdoncillo CEBU / Gerard Autor QUEZON CITY District 2 / San Juan - "Vacant" CAGAYAN DE ORO, ZAMBOANGA / "Vacant" NORTHEAST LUZON / "Vacant" NORTHEAST PAMPANGA / Rafael Romero NORTHWEST PAMPANGA, BATAAN, OLONGAPO / Joel Donn Navarro QUEZON, MINDORO, PALAWAN / "Vacant" QUEZON CITY District 1, 3, 4 / Marikina - "Vacant"